Emily earned her undergraduate degree in Learning Foundations (Early Childhood Education) from Union University in Jackson, Tennessee. She earned her graduate degree in Speech-Language Pathology from the University of Memphis. She is a member of the American Speech-Language-Hearing Association (ASHA) and is certified by the South Carolina Board of Examiners in Speech-Language Pathology and Audiology. 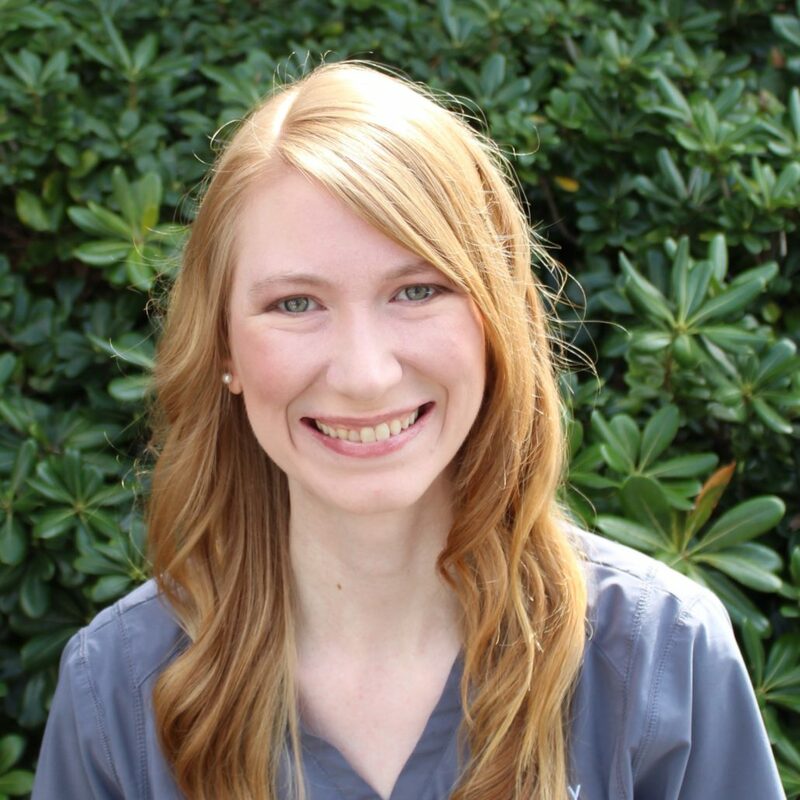 Emily has previous experience in a variety of settings, including clinics, preschools, the public school system, and private schools. She has experience working with early intervention, preschool, and school-aged populations, as well as with adults. She has a passion for helping children grow in their communication and feeding skills while working together with their families in integrating their goals into daily life. Emily has particular interest in childhood language disorders (receptive/expressive language and pragmatics) and phonological disorders. In her free time, Emily enjoys spending time with her husband, cooking, crafting, participating in church activities and ministries, and exploring beautiful Charleston.